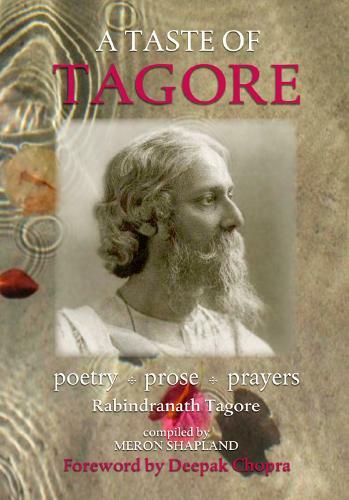 A Taste of Tagore brings together a selection of the magical poetry, elegant prose, prayers and contemplations of Rabindranath Tagore, India's first Nobel Laureate. Tagore believed in the essential oneness of humanity, and worked to bring about cohesion and harmony between religions, cultures and countries. In his own lifestyle he embraced simplicity and moderation in consumption. This new selection of his writings shows the diversity, depth and spirituality of this remarkable man. The publishing of this book coincides with UNESCO's declaration of 2011 as the Year of Tagore to celebrate the 150th anniversary of his birth in Bengal.